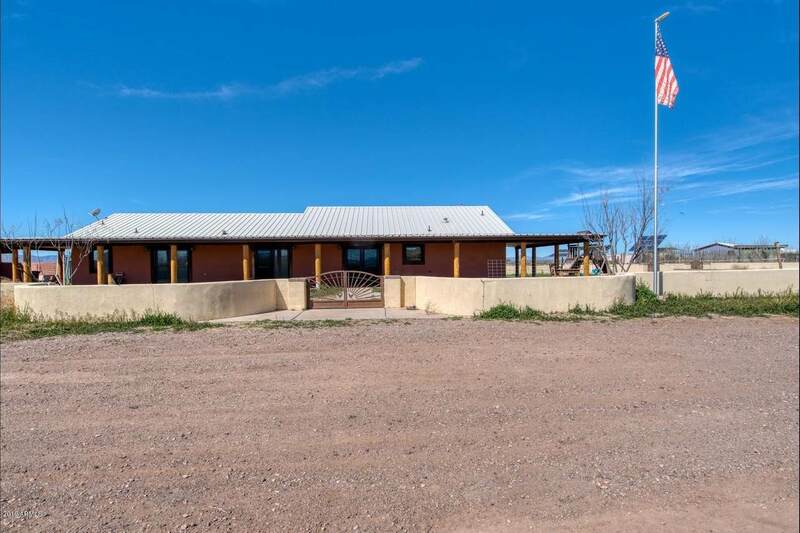 One of a kind, fully sustainable off grid home! Situated between McNeal and Douglas on 40 fenced acres, this property is one you will want tosee! Home is a 3 bed/2 bath featuring a stunning kitchen with stainless appliances, large granite island and a huge pantry in the laundry room! Custom filing cabinetsin the office.The master bathroom features a soaker tub, over-sized glass cube shower stall and large walk in closet. 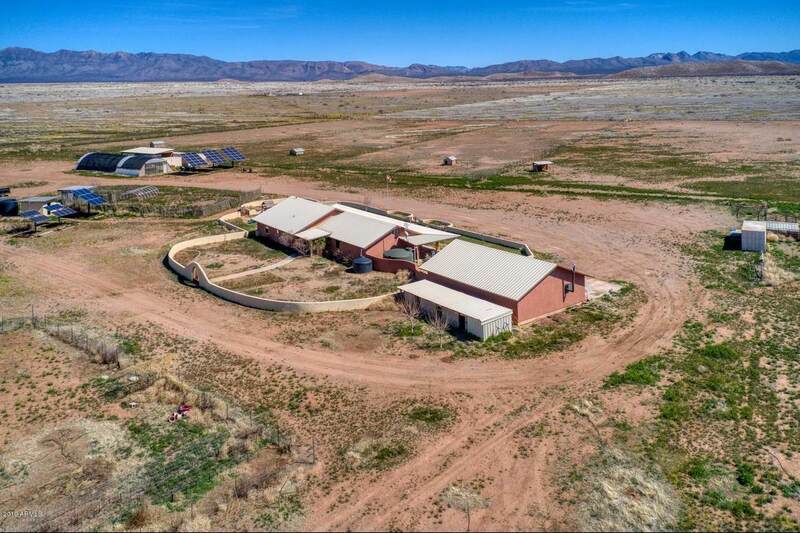 Once set up for a goat farm, this property haseverything you need! 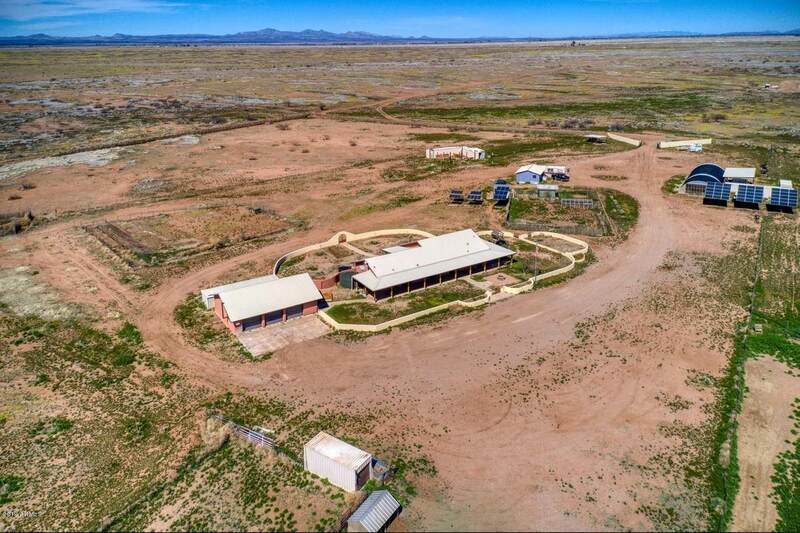 Fencing/cross fencing, pens, feeders and water in all the practical places.Separate poultry houses, HUGE green house , fenced garden area,rainwater harvesting, fodder system and seed cleaner.